Send Josh your requests! Text the show on 81400 starting your text with an X! There is also a facility for guests to put in their requests for Sunday’s show each week when visiting Crealy Park. 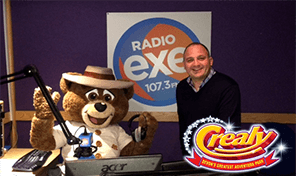 Plus Josh has a family ticket for Crealy Great Adventure Park to be won every week! For general manager Josh Haywood this isn’t his first time on the airwave. 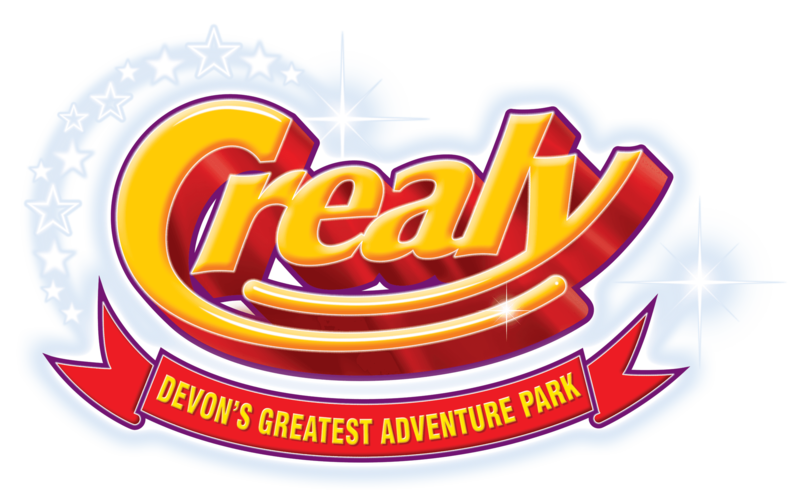 Devon's Crealy Great Adventure Park is the South West’s number one family value day out. The multi-award winning family attraction is located just minutes from junction 30 of the M5 near Exeter. The Park has over 60 rides and attractions set in 100 acres of glorious Devon countryside. Devon’s Crealy Great Adventure Park offers maximum fun whatever the weather. With fantastic value for the whole family, the South West’s Number One Family Attraction features some exciting times ahead. The brand new rollercoaster ride, The Twister will open this summer.